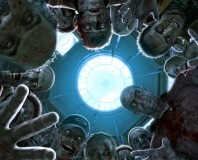 DLC is better than advertising, says Capcom. 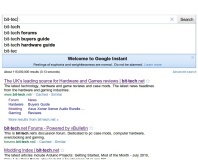 Google has officially launched Google Instant, which displays search results as you type. Want a job in the secret service? Get on Google. Australia's national security agency is recruiting a new wave of intelligence officers - by advertising through Google.